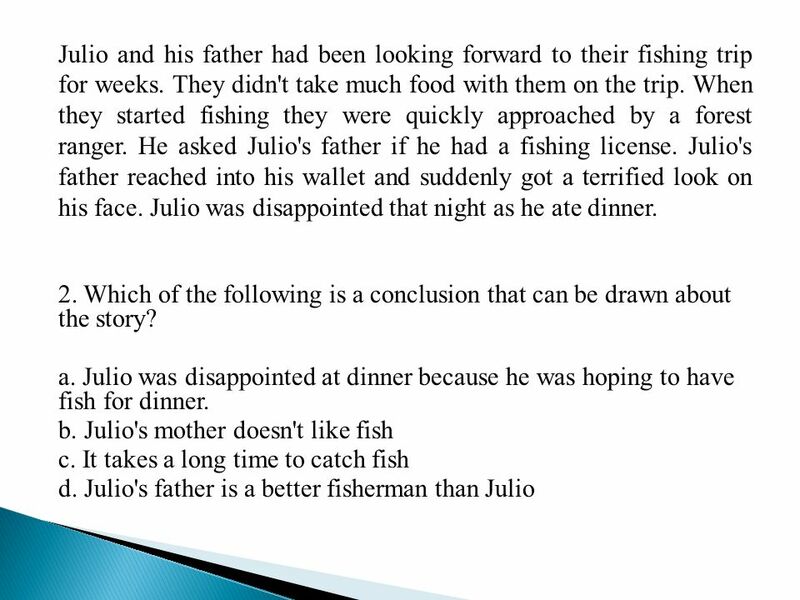 3 Combining Sentences Which part of speech do you use to combine two sentences? 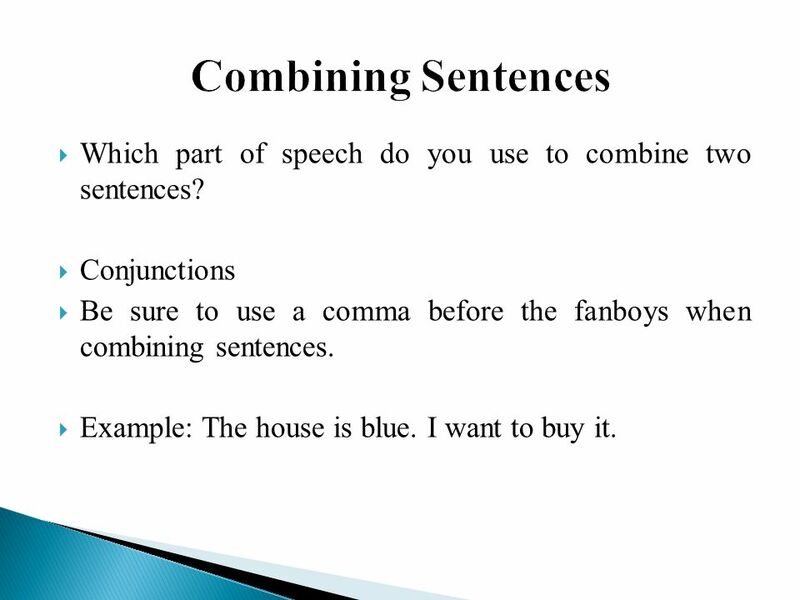 Conjunctions Be sure to use a comma before the fanboys when combining sentences. Example: The house is blue. I want to buy it. 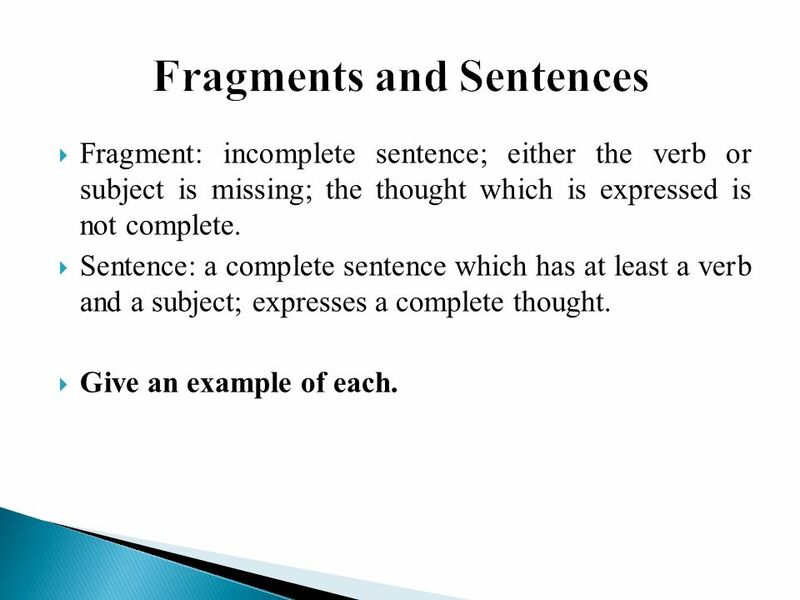 Fragment: incomplete sentence; either the verb or subject is missing; the thought which is expressed is not complete. 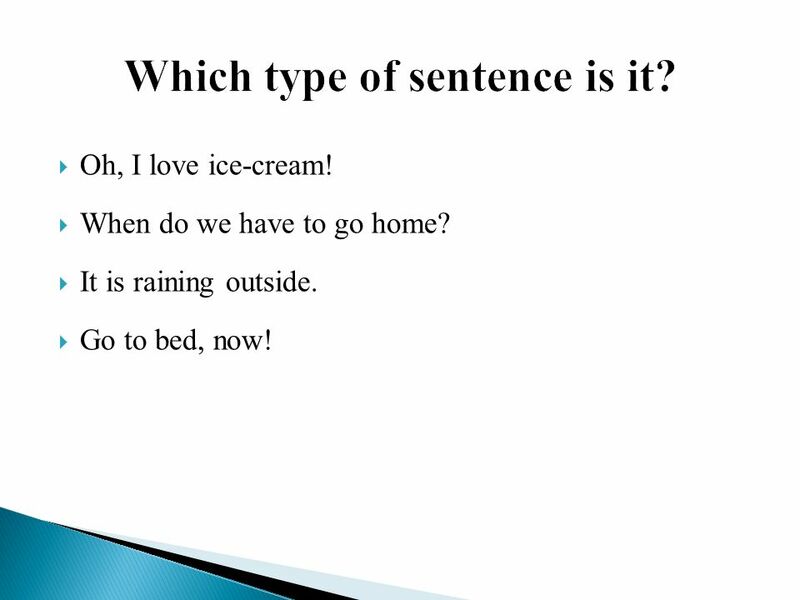 Sentence: a complete sentence which has at least a verb and a subject; expresses a complete thought. 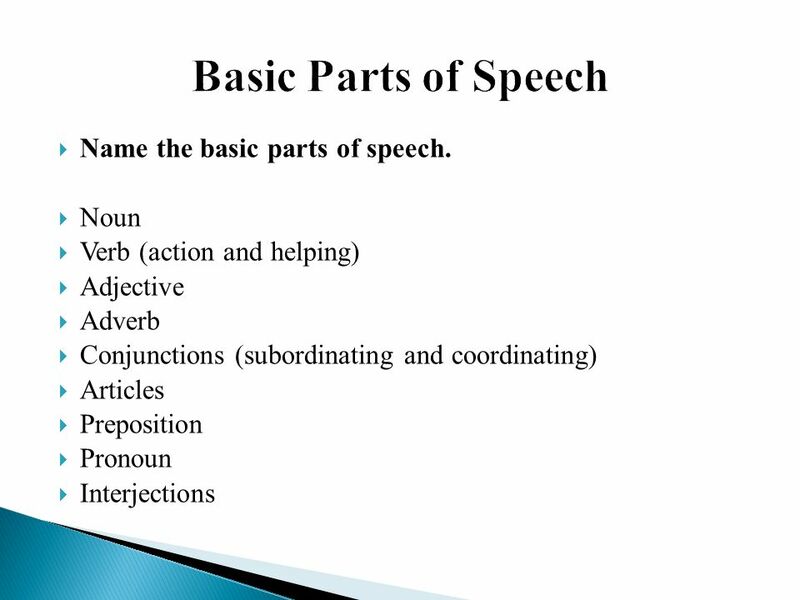 Give an example of each. 6 Which type of sentence is it? Oh, I love ice-cream! When do we have to go home? It is raining outside. Go to bed, now! 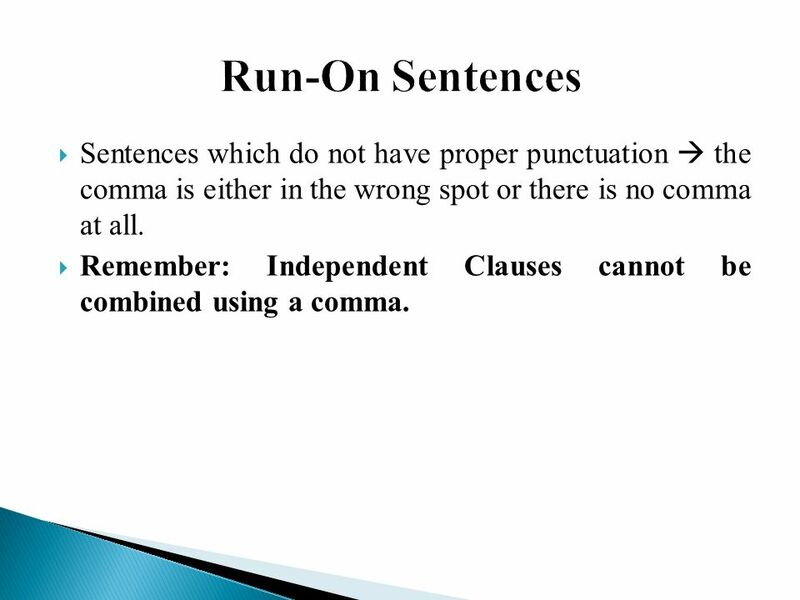 7 Run-On Sentences Sentences which do not have proper punctuation  the comma is either in the wrong spot or there is no comma at all. Remember: Independent Clauses cannot be combined using a comma. 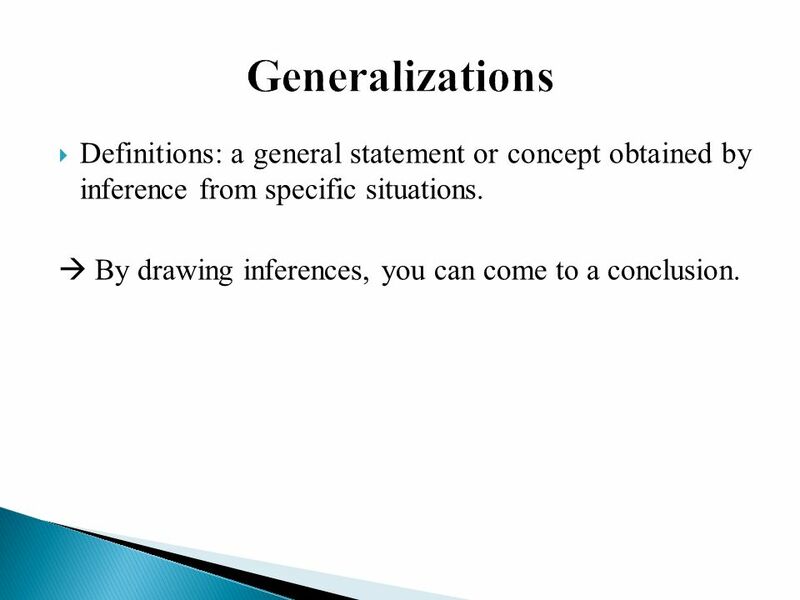 13 Generalizations Definitions: a general statement or concept obtained by inference from specific situations. 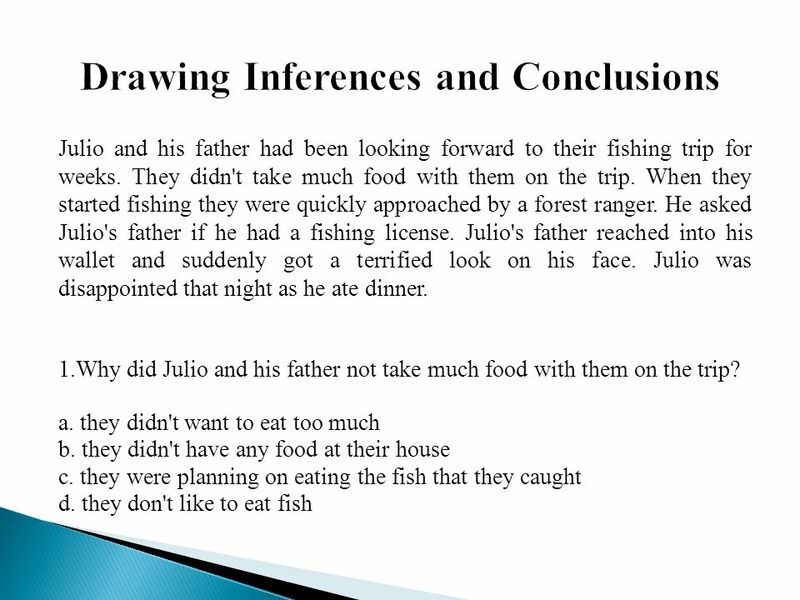  By drawing inferences, you can come to a conclusion. Cause and Effect is when one event causes another to happen. 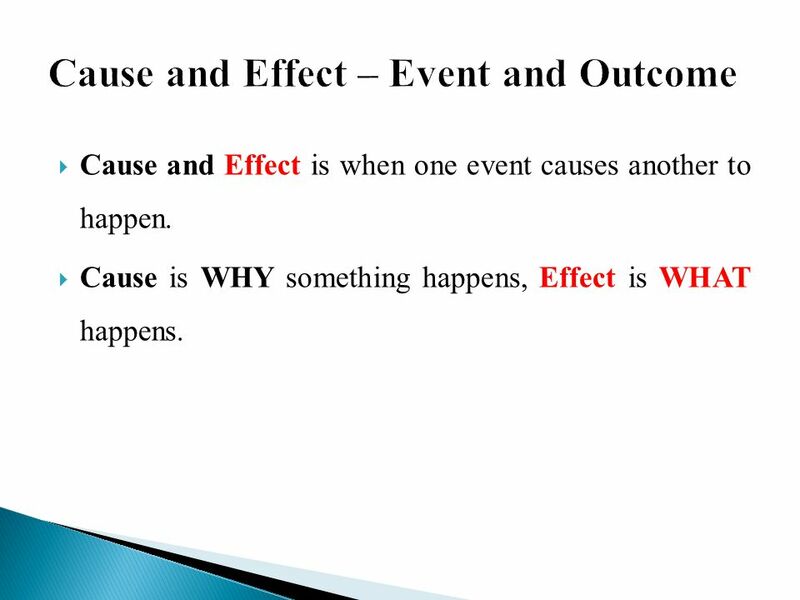 Cause is WHY something happens, Effect is WHAT happens. 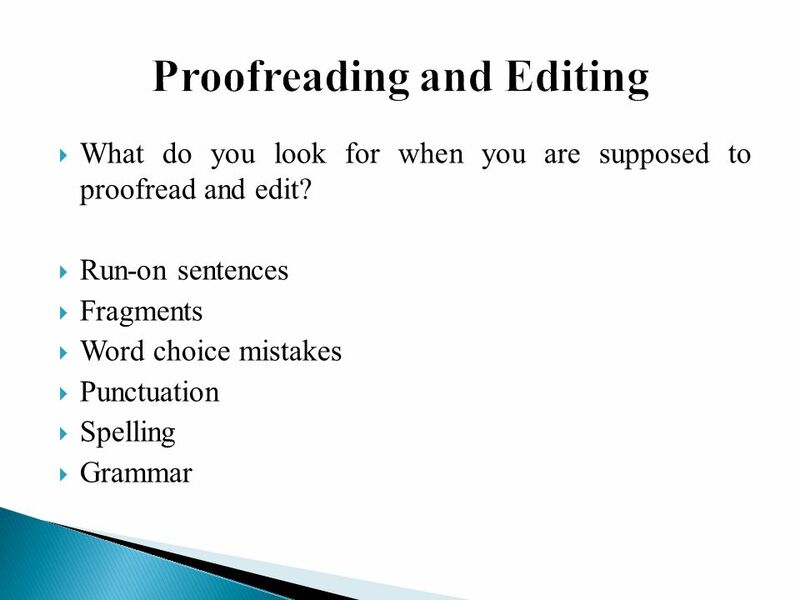 15 Read the following selections, and answer the cause/effect questions. “I don't want a babysitter. I am eleven years old. My babysitter is only three years older than I am," she loudly yelled to her Mom. Now, she really wished she had somebody with her as she heard the clicking, scratching noises outside of the living room window. "This is silly. It's probably the storm," the girl said. She regretted watching the horror show she had been tuned into for the last half hour. As she searched for the remote to turn off the vampire movie, the front door blew open with a thunderous noise. Carla whirled around to see a dark image. 1. Carla didn't want a babysitter because A. She believes she is old enough to take care of herself. B. She wants to watch scary movies. C. Carla's mother leaves her alone all the time. D. Carla's babysitter is only three years older than Carla. 2. What made Carla turn around? A. The dark image that appeared at the door. B. The front door blew open. 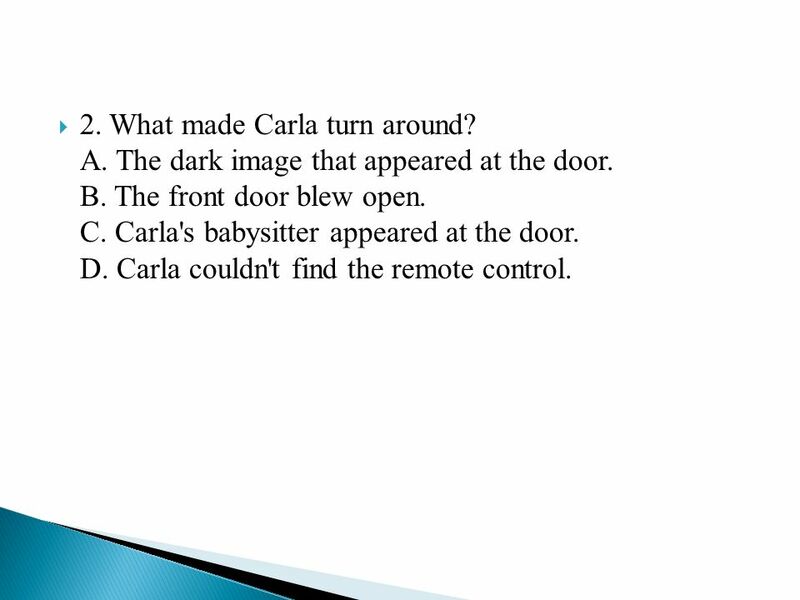 C. Carla's babysitter appeared at the door. D. Carla couldn't find the remote control. 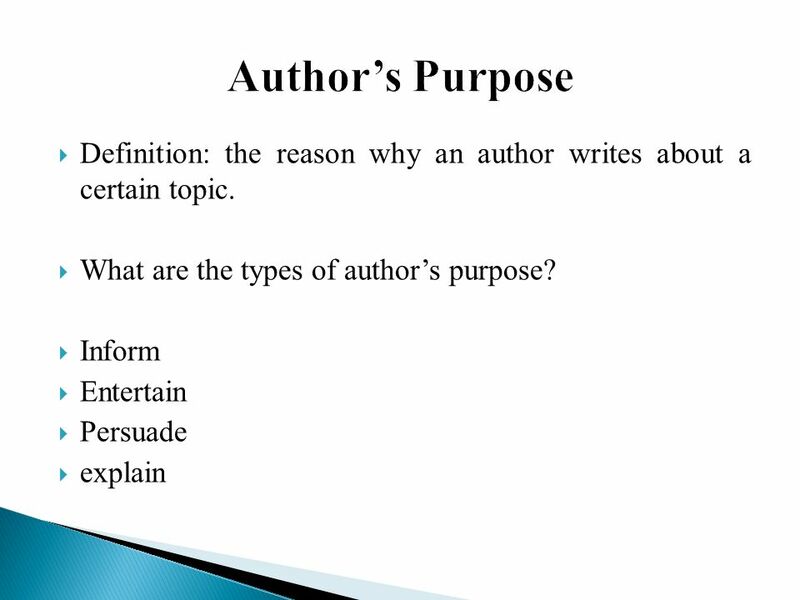 18 Main Idea Definition: what the text talks about. 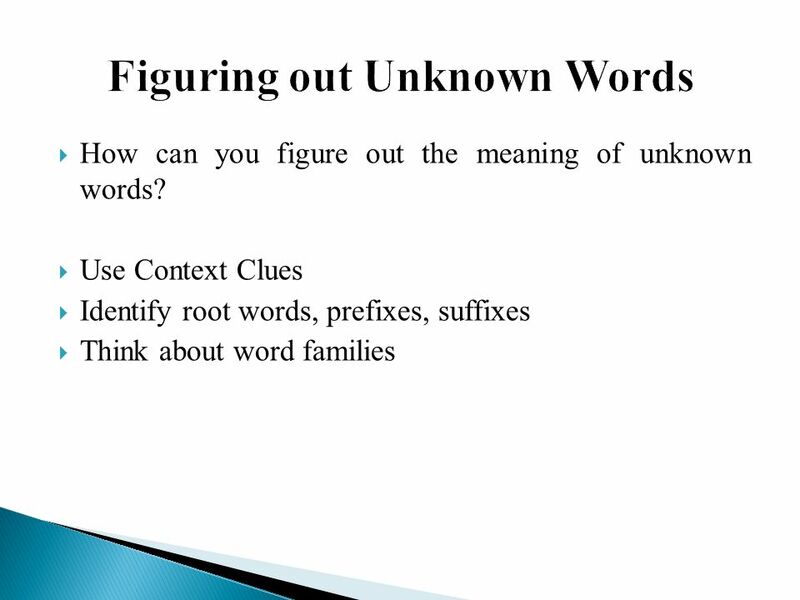 A)	Passing fears are common in early childhood. B)	Many 2- to 4-year olds are afraid of animals, especially dogs. 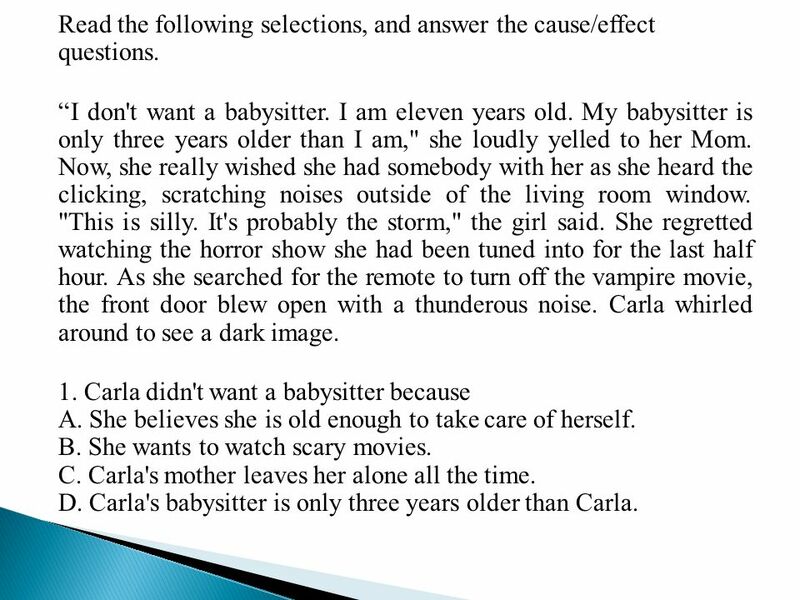 C)	By 6 years, children are more likely to be afraid of the dark. 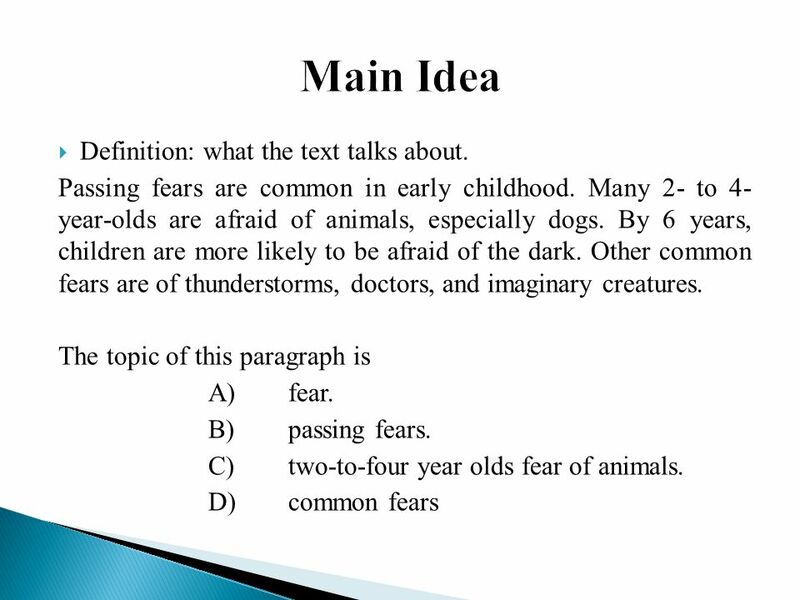 D)	Other common fears are of thunderstorms, doctors, and imaginary creatures. 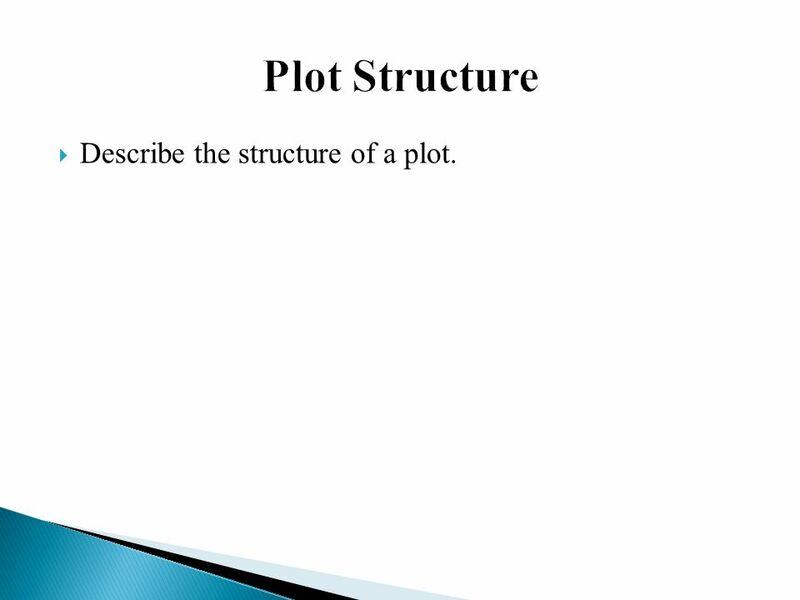 20 Plot Structure Describe the structure of a plot. 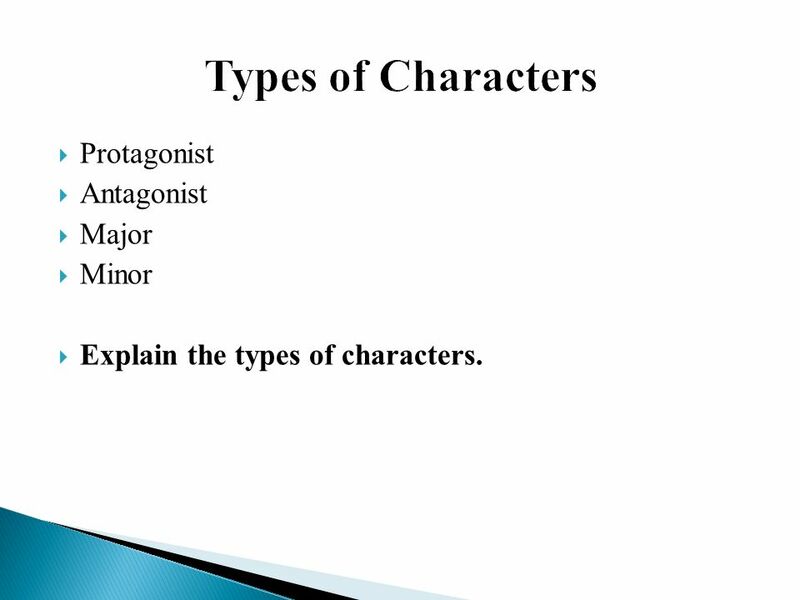 Explain the types of characters. 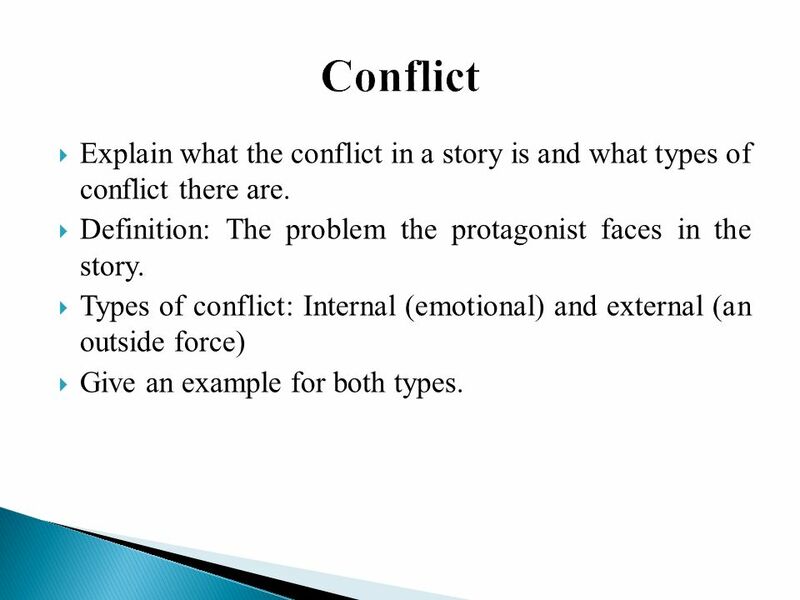 22 Conflict Explain what the conflict in a story is and what types of conflict there are. Definition: The problem the protagonist faces in the story. Types of conflict: Internal (emotional) and external (an outside force) Give an example for both types. 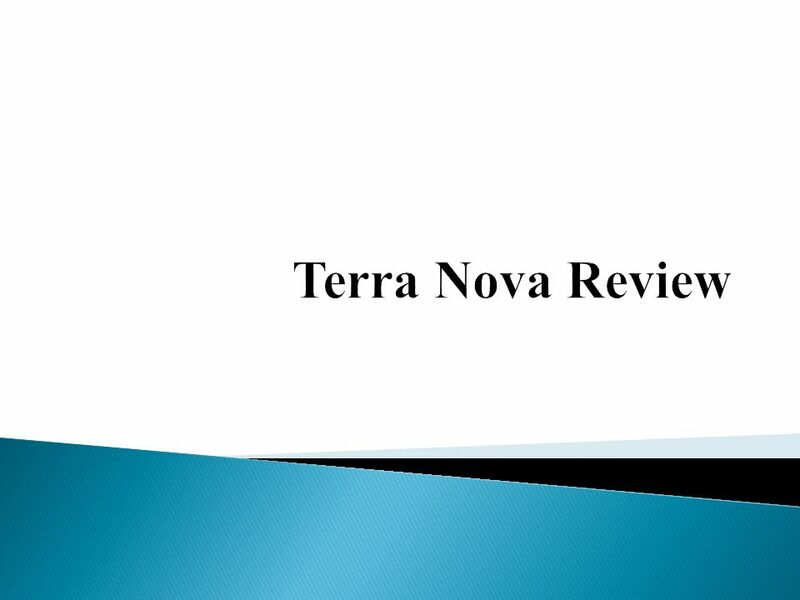 Download ppt "Terra Nova Review." 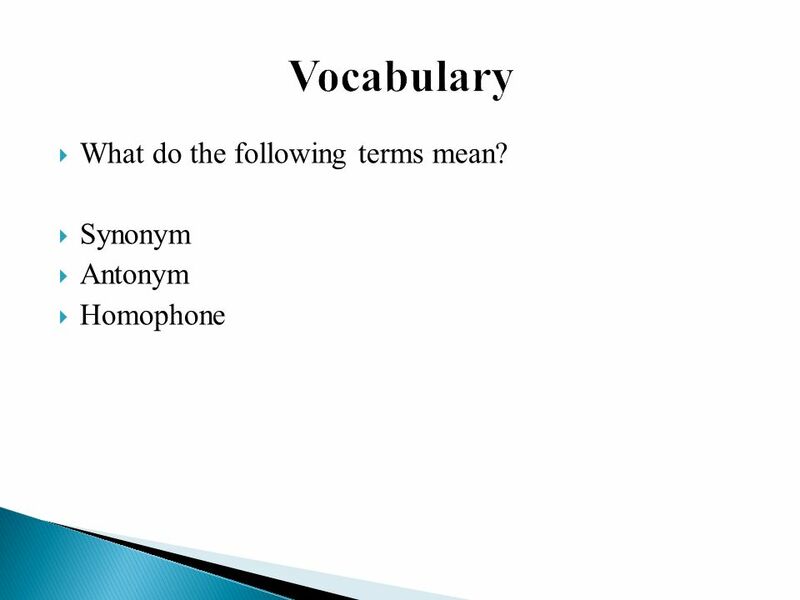 English 9 Benchmark Study Guide. Setting Time and place of the story Analyzing the setting helps the reader understand the meaning of the story What is. Fragments and Run-ons There will be a link to this PP on my website so you can use it to study. The grammar quiz will be on Wednesday even if Tuesday is. IT’S STORY TIME IT’S STORY TIME HISTORICAL FICTION—SHORT STORIES HISTORICAL FICTION—SHORT STORIES Elements of Fiction. Focus on ? ? ? ? ? Can you spell each ? ?? ?? word ? ? ? ? ? ? ? correctly ? ? ? ? ? 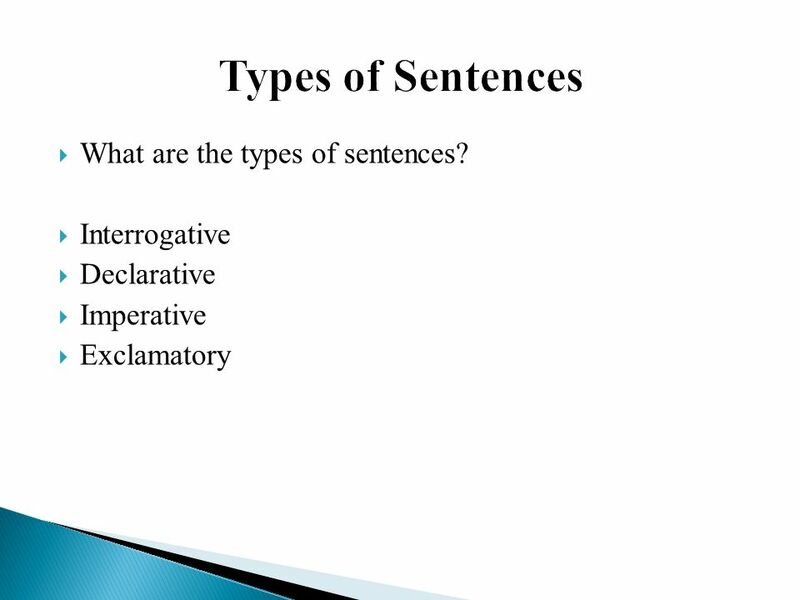 SENTENCES and SENTENCE STRUCTURES OCS English I Mrs. Bonifay.